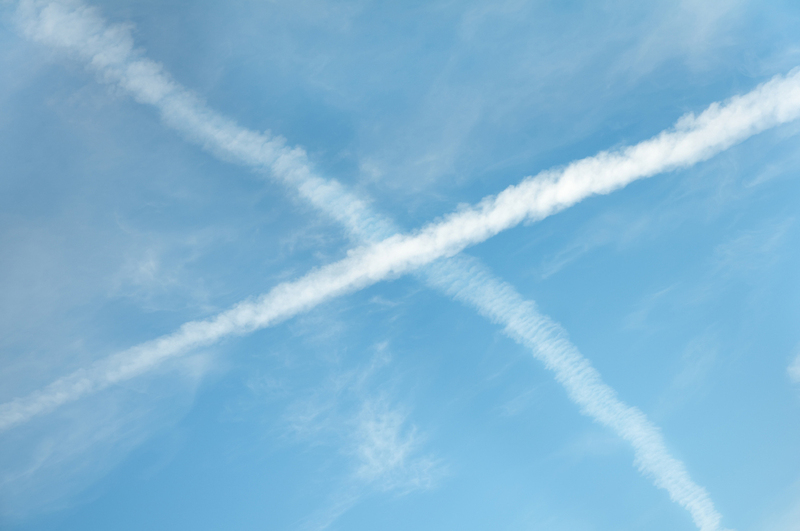 8×8’s launch last month of its new X Series is the latest effort among traditional customer premises equipment (CPE) PBX suppliers and VoIP telephony service providers to tap into advances in cloud computing and artificial intelligence (AI) technology to unify currently separate components. 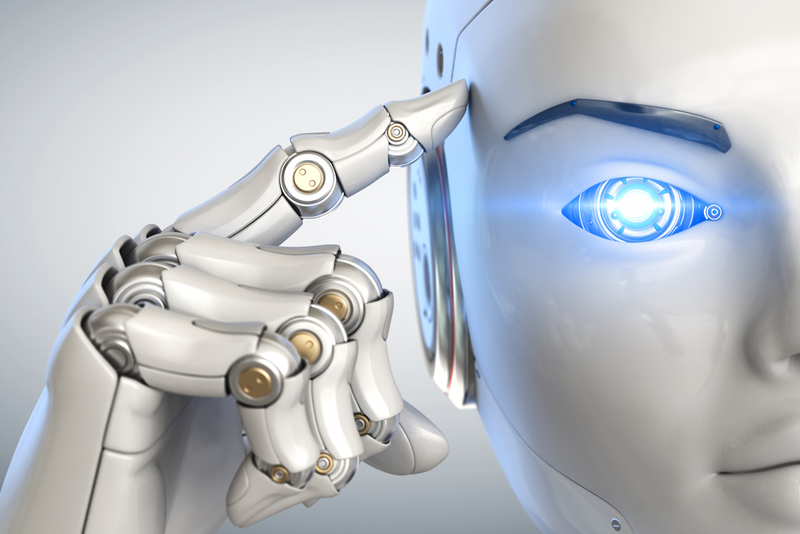 Over the past year, rivals including Avaya, Ring Central and Vonage have expanded their portfolios using AI and cloud technology. 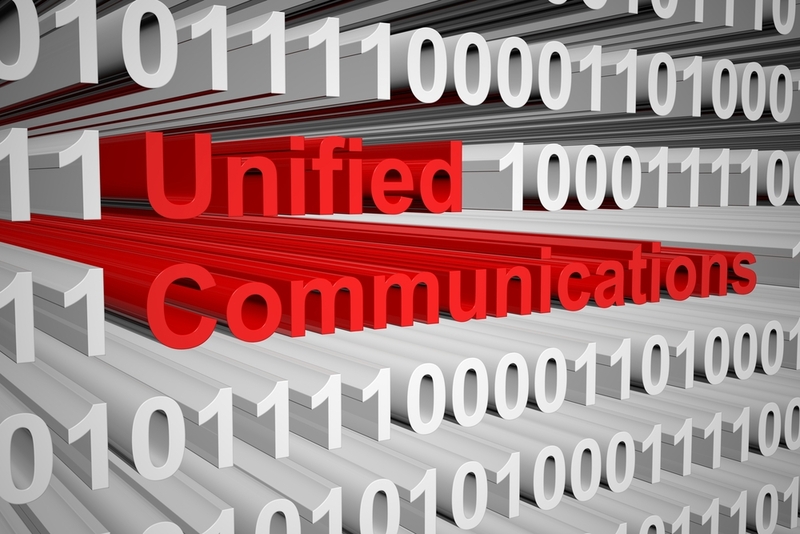 The X Series from 8×8 will bring together what currently are separate unified communications (UC), conferencing, team collaboration and contact-center platforms with eight different options available to any given customer, depending on the varying requirements of their employees or needs for lines. The goal is to share data on a caller with information ranging from emails, chat sessions, transcripts from prior calls, documents, images and ERP, CRM and database records, to anyone in the business receiving the call. Equally important is that data can be shared among contact-center agents, sales reps, others in the line of business — and even executives. The new X Series will also evolve with options that can apply AI and machine learning in various ways, such as delivering real-time transcripts. “In essence you have one system of engagement,” said Vik Verma, 8×8’s CEO, during a keynote session at last month’s Enterprise Connect conference in Orlando, where he introduced the new X Series. The cloud, AI and support for APIs will enable much faster – and more intelligent resolution – of customer issues. “You basically have to kill all the silos in your contact center,” Verma said. Join 8×8’s Bryan Martin for his keynote session at the Channel Partners Conference & Expo, April 19, where will describe the role of communications technology in providing a powerful experience. He’ll also discuss how enterprises, with help from their channel partners, can build a robust employee culture that drives amazing customer encounters at every touchpoint. 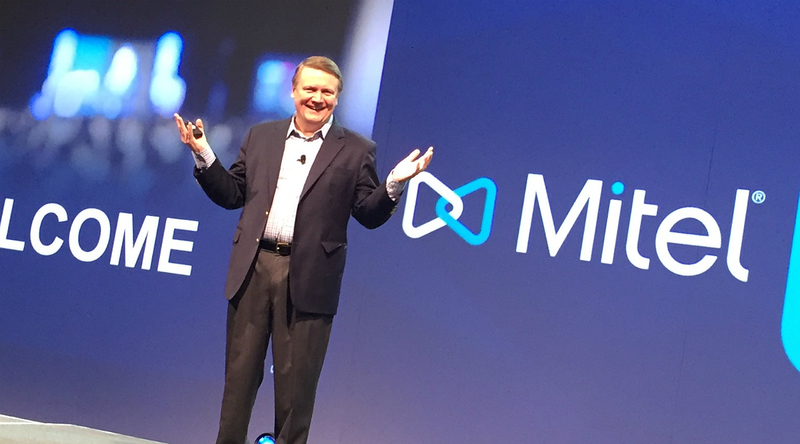 Mitel and its partners are facing the biggest opportunity since Y2K. Look for a CAGR of 49 percent through 2022.